We’re at a packed bar in San Sebastian’s old town, watching chaos unfold around us. People are walking up to the bar, elbowing their way to the front and helping themselves to food without paying. The smiling waiters don’t write anything down – perhaps because they’re too busy skilfully pouring wine and cider with their arms ridiculously high up in the air into glasses far down below, somehow without spilling a drop. When people finish eating, they throw their dirty napkins onto the floor, without a hint of embarrassment. But it turns out that this isn’t chaos; it’s just another normal night in one of San Sebastian’s famous pintxo bars. San Sebastian’s food culture isn’t a secret. The city is known for having more Michelin stars per capita than anywhere else in the world. But the refreshing thing is, you don’t have to spend big to eat like royalty in this city. In fact, we didn’t go near a Michelin star restaurant during our time in San Sebastian. We were there for the pintxos. A pinxto (pronounced pin-cho) is a small snack, similar to tapas, that is generally enjoyed as an appetizer with drinks before dinner in northern Spain. Pintxos are particularly synonymous with San Sebastian and the region that it’s in: Basque Country. In fact, ‘pintxo’ is a Basque word that literally means a spike, which pays homage to that fact that pintxos are often, although not always, served on a skewer. 1. First you can do it like a tourist – timidly stack a plate with a heap of pintxos on display at the first bar you see and pay for them straight away. 2. 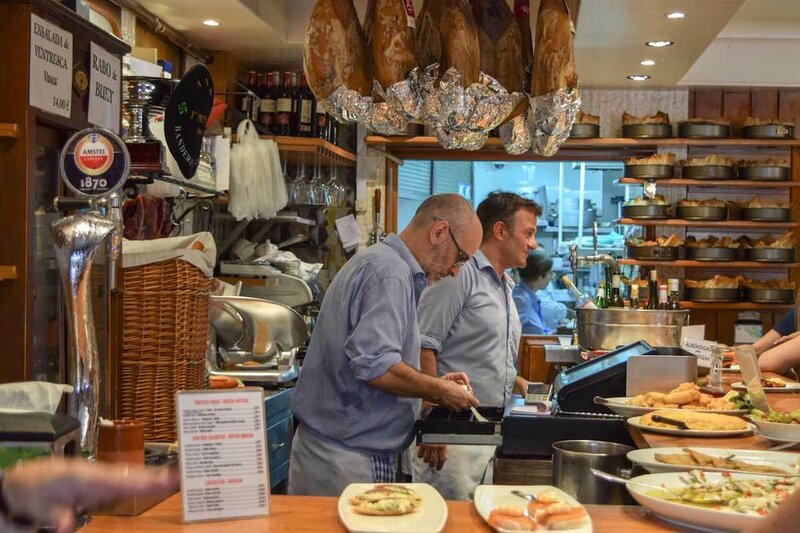 Or you can do it like a local – order one or two specialities from behind the bar so they’re cooked to order, eat them while you sip a glass of txakoli (the local lightly sparkling white wine), drop your napkin on the ground, pay and move onto another bar. Obviously, like the sophisticated traveller I am, I wanted to opt for the second option. But I needed help. 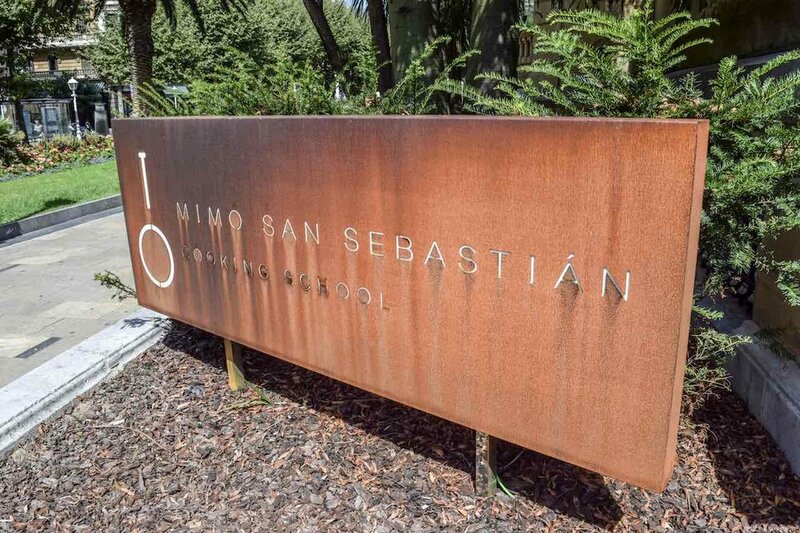 Enter the San Sebastian Mimo Food Tour. Several friends had recommended this tour to me in the past. At first I was hesitant, as it’s more than I would normally spend on a tour, but my friends assured me it was worth it. And, they were right: it was the best day we spent in San Sebastian during our five days there. The lunchtime culinary tour took a group us to five different pintxo bars in the old town, teaching us how to order, what to order, what to drink, about Basque culture and of course answered my all important question of why the locals throw their napkins on the ground in bars. Read on to find out why they do this! Thanks to our Mimo tour guide for the day Almudena, I am happy to report that I now know how to properly order pintxos like a pro. Get to the front of the bar: make your way up to the bar and elbow your way in. Don’t be rude of course and do it gently, but bar real estate is hot property and you’ve got to get in there or somebody else will take your spot. Try the specialities: find out what the bar’s speciality pintxos are. All bars have at least one, if not a few, speciality pintxos. Why fill up on anything but the best? The people serving will happily show you the speciality list or tell you what to order. Often specialities are served hot and thus made to order, so the bartender will take your name and yell it out when it’s ready. Don’t eat too much: while you wait for hot food, feel free to grab a pintxo you like the look of from the bar. But don’t take too many – the best way to eat pintxos is to go from bar to bar having one of two at each spot. 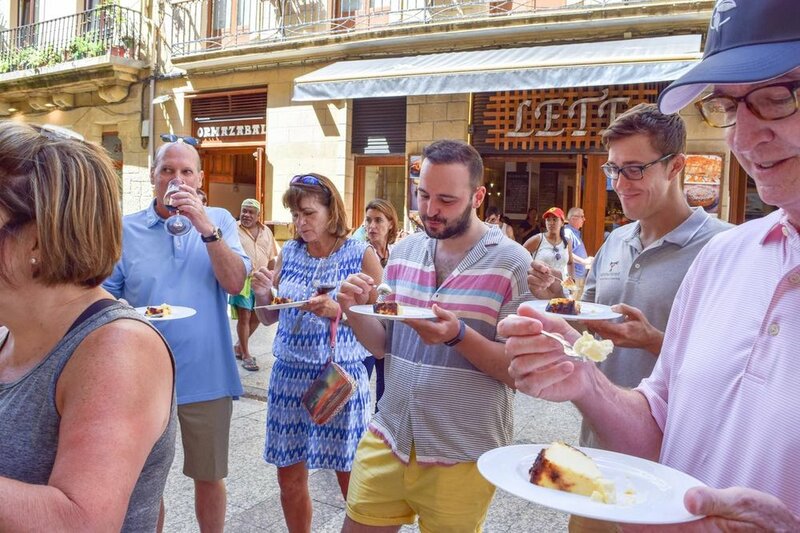 Only tourists fill a plate with several pintxos at a time. What to drink: I absolutely adored the lightly sparkling local txakoli wine and highly recommend drinking it with your pintxos. Cider is another speciality in the region, but it has more of a sour taste than many tourists may be used to. And of course beer, which is generally served in a smaller size than a pint. How to pay: while you’re ordering, ask the person taking your order when you should pay. While locals take what they want and pop back up to the bar when they’re about to leave to pay, some bars prefer tourists to pay straight away. It’s not a lack of trust thing; it can just be easier for them and you to pay straight away. But other bars will tell you to pay when you’re finished. Either way, asking up front is the easiest thing to do. Where to eat your food: Pintxos are designed for being eaten while you stand. 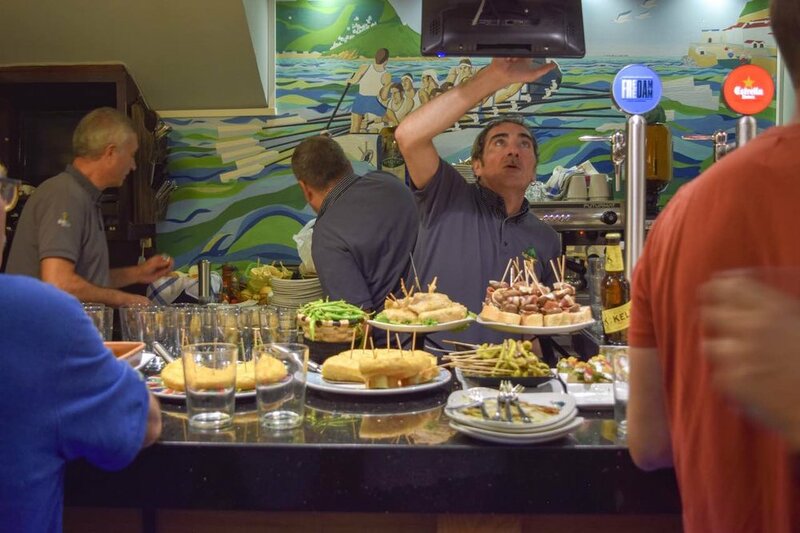 Eat your pintxos away from the bar – if the place is packed, stand back to allow others to order. Many bars have standing tables out the front, so you can eat your pintxos while you people watch. Throw your napkin on the ground. Yes, go ahead. It feels weird at first, but you’ll get used to it quickly. It turns out that this is actually considered the hygienic thing to do, so people don’t place dirty napkins on the bar near the pintxos. Move on to the next bar: as I said earlier, pintxos are best enjoyed by going from bar to bar. 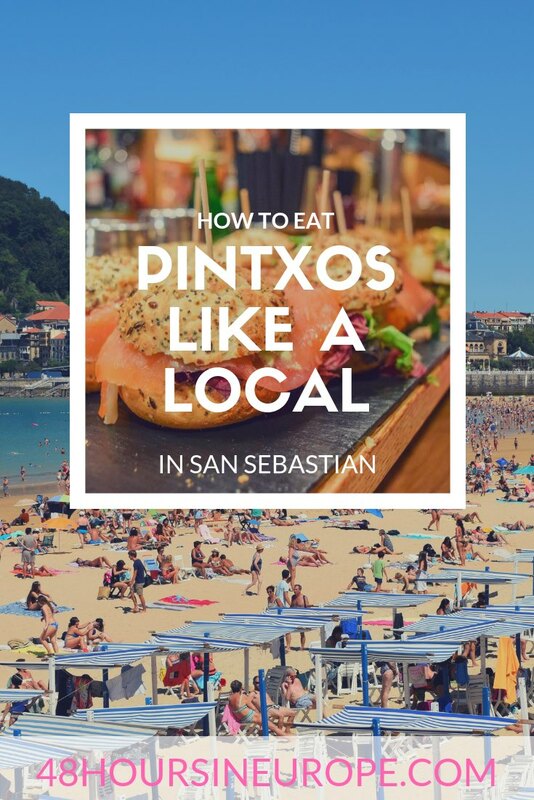 So to blend in with the locals, you should only eat one to two pintxos at any one bar before heading to one of the many others in San Sebastian’s old town. Bar Sport was our first stop on the food tour, and a place we returned to again and again during our time in San Seb. Despite its working class name, the food is exquisite. Make sure you try the txistorra sausage and my favourite, the baby squid stuffed with crab. 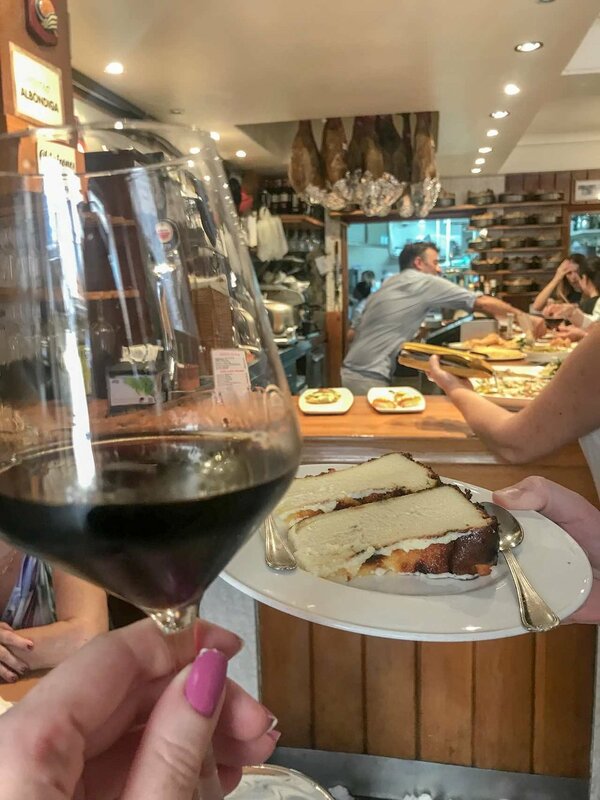 This small bar is best known for its mushrooms in olive oil, fried prawns; and a mix of olives, anchovies and peppers on a skewer that the locals call gilda – which our guide told us was the first ever pintxo. Once you get your pintxos, sit outside in the beautiful square that used to double as a bull-fighting ring. Ganbara is popular with locals and tourists alike and is another spot we frequented several times during our trip. The staff are lovely and if you ask they’ll guide you on what’s best to order. But of course our Mimo guide made sure we had the specialities. I can’t pick a favourite as I loved everything we ate here. First we had the gernikako piperrak – tiny green peppers fried in olive oil and salted. I became so obsessed with this dish that I’ve tracked these peppers down in London (no mean feat) and recreated it multiple times. We also ate ham and béchamel croquettes, red peppers in oil, and a delicious monkfish and hake paste on bread. This was all washed down with a carefully selected glass of Chivite Las Fincas rosé wine. Sirimiri was perhaps our favourite bar on the tour, although only just as we loved them all. Sirimiri is a modern pintxos bar that has a really fun vibe. Our favourite dishes here were the octopus with raspberry and the Iberian secret steak. The smoked salmon is also fun as it comes out in a closed jar that smoke wafts out of when opened. This was our last stop on the tour. People may eat a variety of pintxos when they visit La Viña, but we’ve all come for the same reason: the cheesecake. La Viña’s tarta de queso is heaven on a plate. It doesn’t get any better than this. Except actually that it does. Our Mimo guide handed us a glass of sherry and told us to pour it on the cheesecake. It was simply divine. We had another slice straight away, but I still wasn’t satisfied, ensuring we visited once a day for the rest of our trip just for the cheesecake. 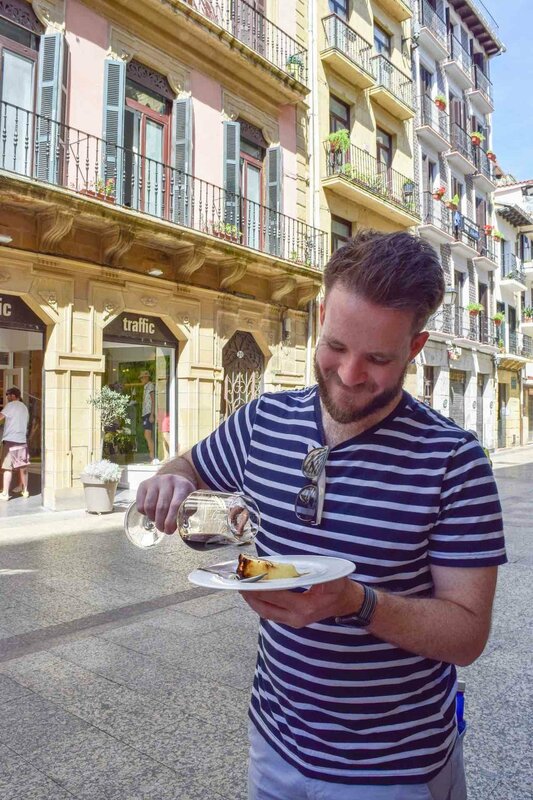 The Mimo Food Tour was the best day we spent in San Sebastian. Like I mentioned earlier, it’s definitely worth its price tag. It costs €110 for a lunch tour (which is what we did) or €125 for dinner, but this includes all food and drink during the 2.5–3 hour tour, so you’re getting a lot of bang for your buck. 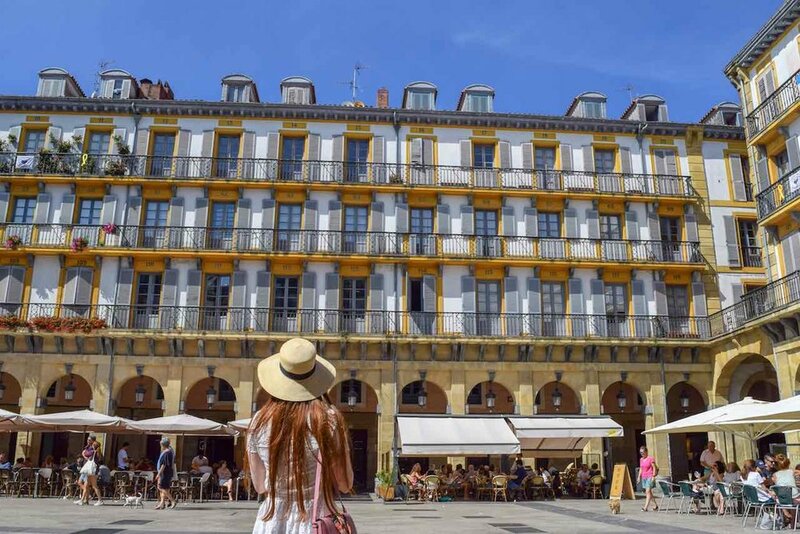 Sure, you don’t need to go on a food tour in San Sebastian and could go it alone, but it’s such a fantastic introduction to the Basque culture and its food. I feel like I’ve learnt the life long skill of ordering pintxos that I never would have without our guide Almudena. 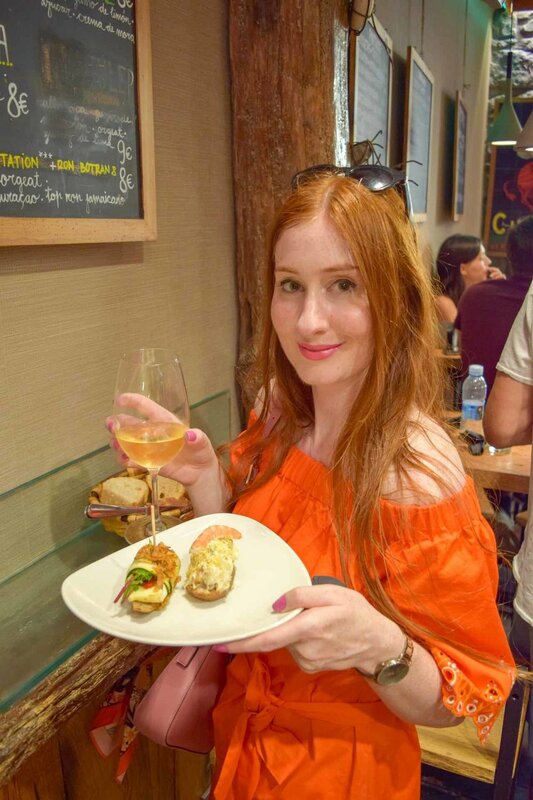 In the days after the tour, we even found ourselves mentoring other tourists about how to order the best pintxos, because they would inevitably ask us where we got our fancy-looking pintxos that weren’t sitting on the bar from – which of course were from the specialty list. Top tip: Before I went, my friends who recommended the tour gave me another tip, which I also want to share with you. Do the tour as early as possible on your visit. That way you’ll feel comfortable ordering for the rest of our trip, not to mention that you’ll know exactly what to order and the best bars to go to. Note: I want to thank Mimo San Sebastian, who kindly gave me a 50% discount in return for providing an honest review of the tour. 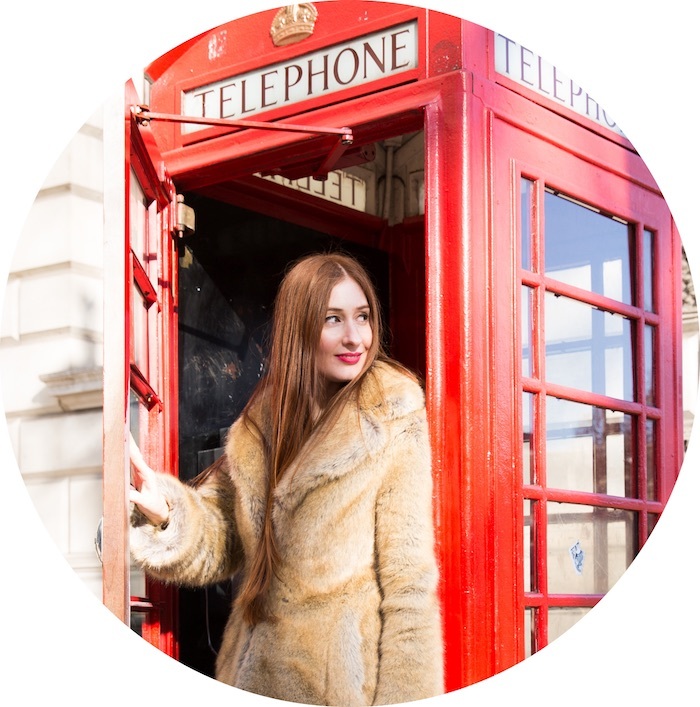 My boyfriend happily paid full price, and as always, I retain full editorial rights and the views in this blog are my own.